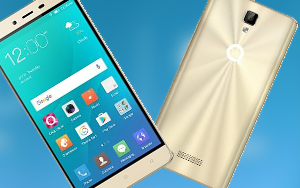 QMobile introduces a bunch of new phones this week. There are three smartphones and four bar phones are included in the newly launched group. 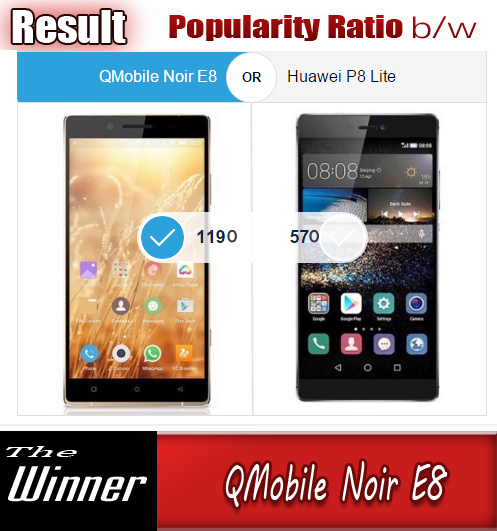 QMobile Noir J5 and Noir J7 are the gadgets which have got attraction of mobile phone lovers in the country and abroad and the third smart phone in the row is the QMobile Noir i5.5 . QMobile seems to be inspired by the nomenclature of Samsung as it decided Noir J5 and Noir J7 names for its latest mobile phones. 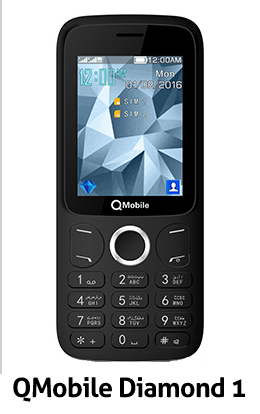 No doubt, QMobile gives the same features in about half price as compared to multinational mobile phone companies. Some user can object on some features like display quality and build material. But there is no issue as the price difference is very prominent. 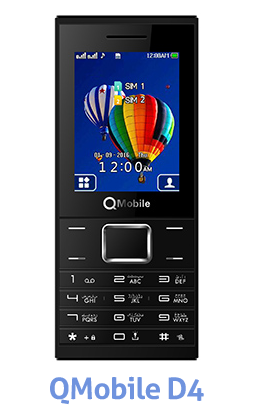 Qmobile Noir J7 offers a charming specs sheet as it has 5.46 inches of display with 720 x 1280 pixel resolution. 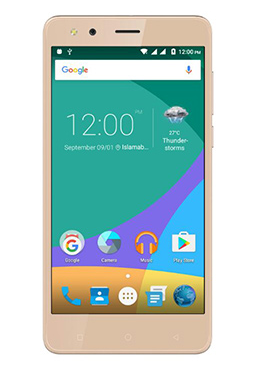 It runs of Android 6.0 Marshmallow and the CPU inside it is of 2.2 Octa-Core. The inter memory is 32GB with 3GB of RAM for smooth multi tasking action. 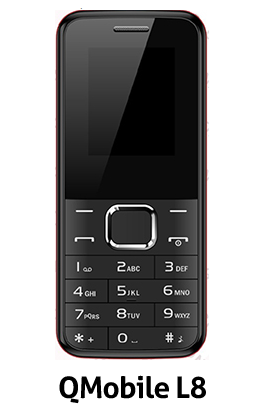 It features a 13.0 MP back camera and 5.0 MP Selfie cam. 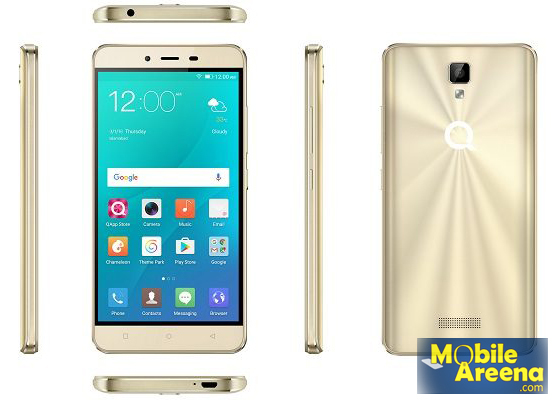 Qmobile Noir J5 is a mid-ranger with average specs sheet. Its 3D Mirror body and ripple effect along with transparent and glittering texture makes it a glamours phoone. It has 5.0 inches of display with 720 x 1280 pixel resolution. It runs of Android 6.0.1 Marshmallow and the CPU inside it is of 1.3 Quad-Core. The inter memory is 16GB with 2GB of RAM for smooth multi tasking action. it has 2300mAh battery. 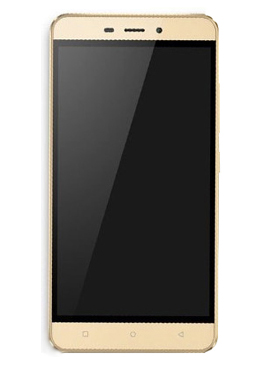 Qmobile Noir i5.5 is also a mid-ranger with average specs sheet. It has 5.5 inches of display with 720 x 1280 pixel resolution. It runs of Android 6.0.1 Marshmallow and the CPU inside it is of 1.3 Quad-Core. The inter memory is 8GB with 1GB of RAM for smooth multi tasking action. it has 2500mAh battery. The back camera is 8.0MP and front camera in Noir i5.5 is 2.0MP. Other than these three smart phones, the company has also introduces four bar phones with basic budget prices around 2000 PKR. 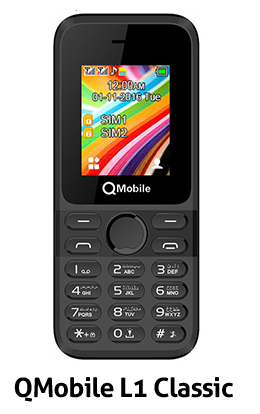 QMobile L1 Classic, QMobile L8i, QMobile D4 and QMobile Diamond 1 are the names of newly launched bar phones.